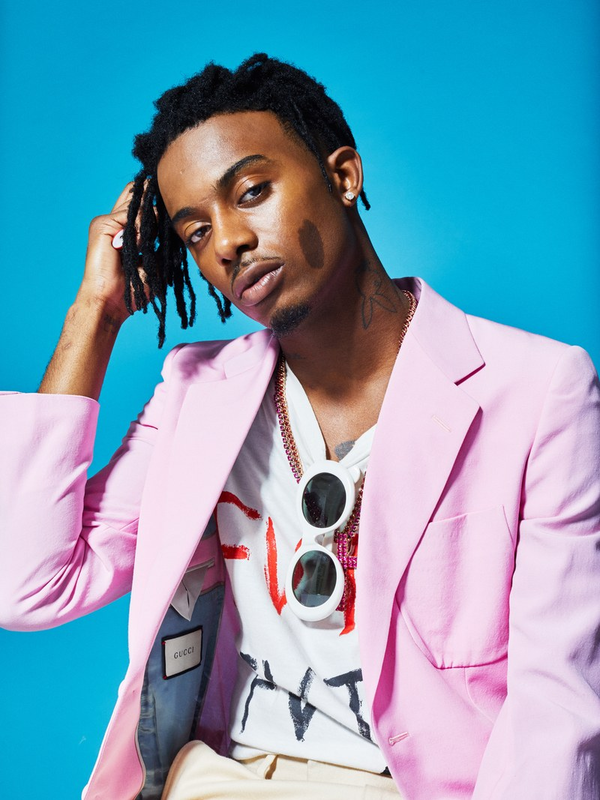 After a slight delay earlier this year, Playboi Carti will be touching down in Australia and New Zealand following the release of his charting topping self-titled mixtape. Carti will be rocking stages across the country including Melbourne, Perth, Brisbane, Sydney and Auckland. ‘Playboi Carti’ was released on April 14th, 2017 and debuted at #12 on the billboard 200 charts. The self-titled mixtape features two hit singles ‘Magnolia’ and ‘wokeuplikethis*’ which both spent the summer on repeat. Within a month of its release, ‘Magnolia’ went viral, amassing over 63 million streams on Spotify (currently standing at 226 million.) While Wokeuplikethis reached 143million streams. 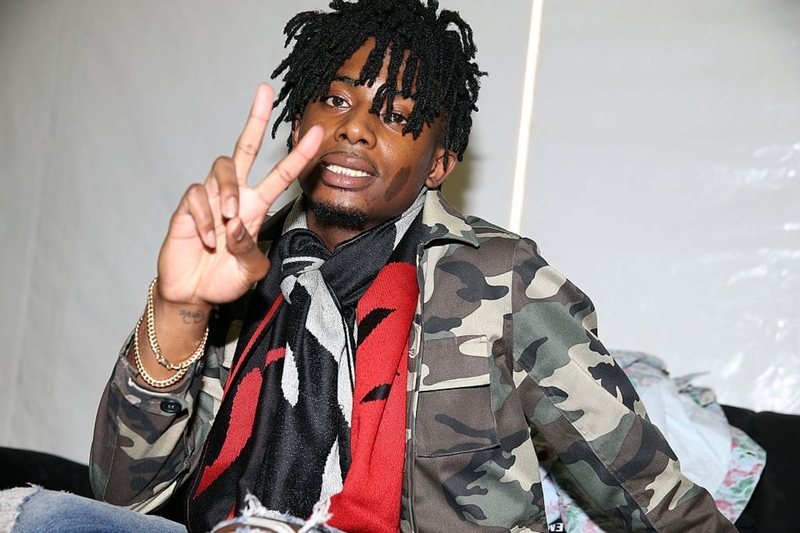 Carti solidified his spot as a HipHop breakout artist while performing at festival across Northern America and Europe last year. After performing sold out headlining shows across New York, LA, Atlanta and London, it is safe to say Carti is no stranger to performing live. Don’t miss your opportunity to witness this Rockstar as he tears a stage apart in a city near you.